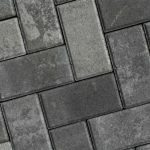 River Gray is a very beautiful flagstone with a bit of brown tones mixed in. 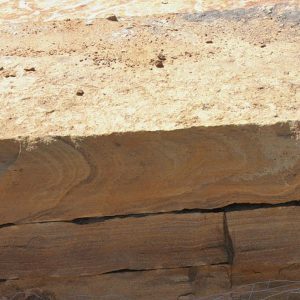 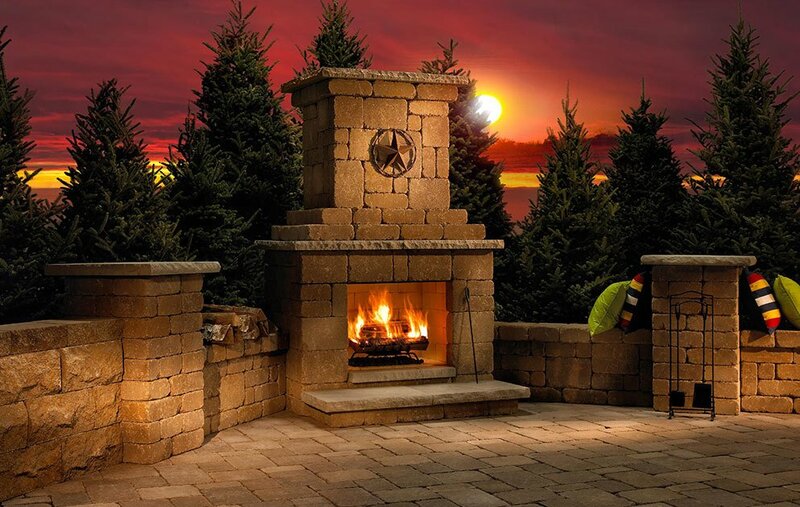 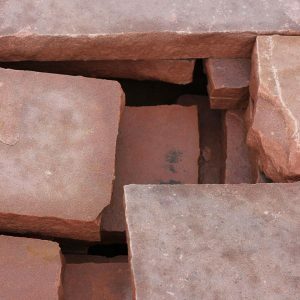 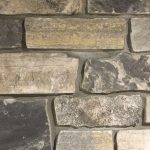 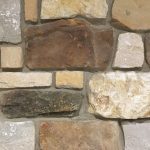 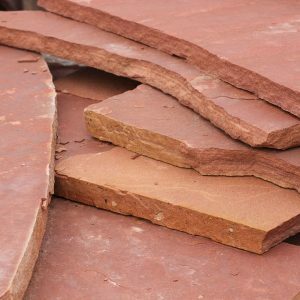 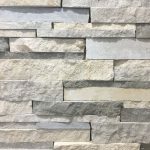 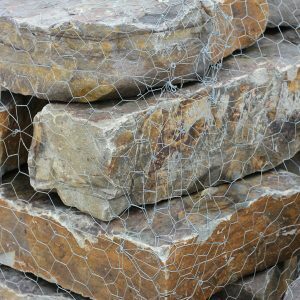 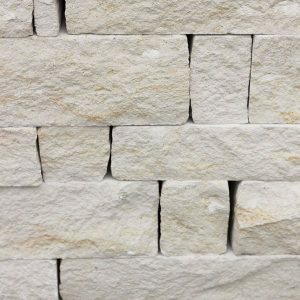 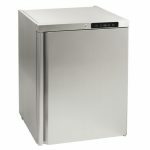 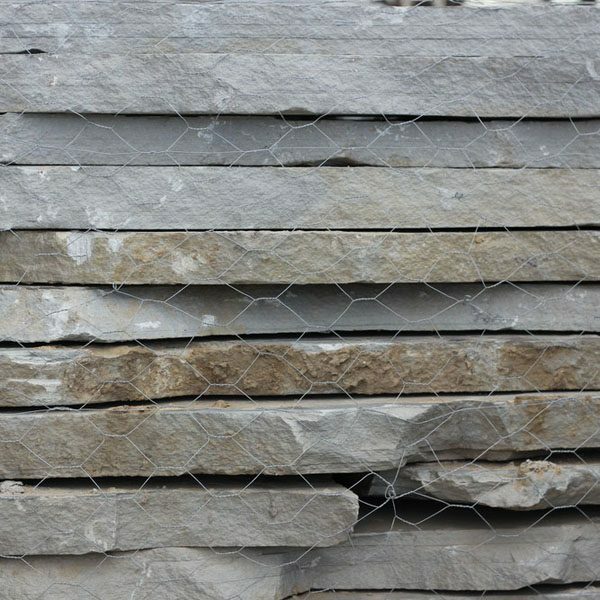 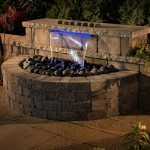 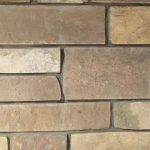 This stone is great for patios, walks and countertops. 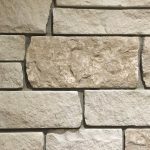 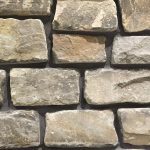 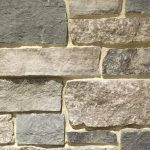 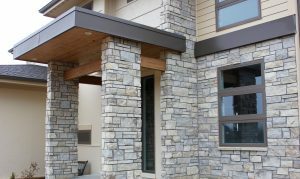 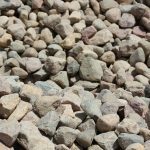 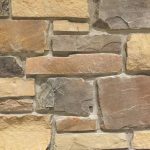 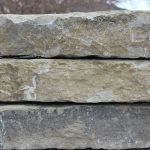 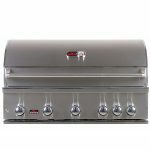 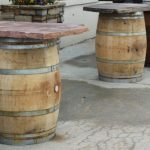 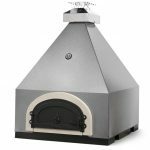 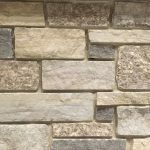 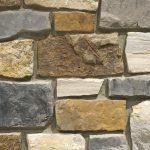 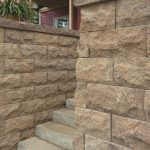 Pairs great with River Gray edging, Granite boulders and Plaza Gray Limestone.